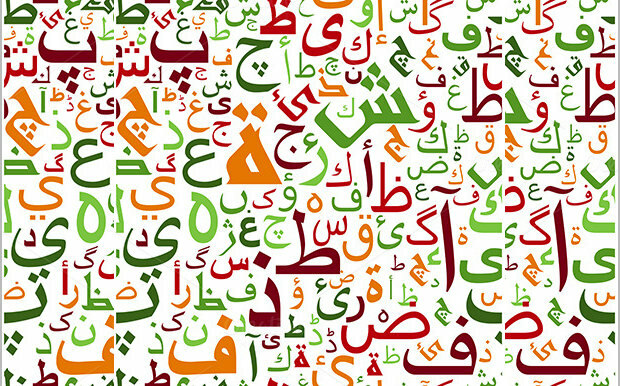 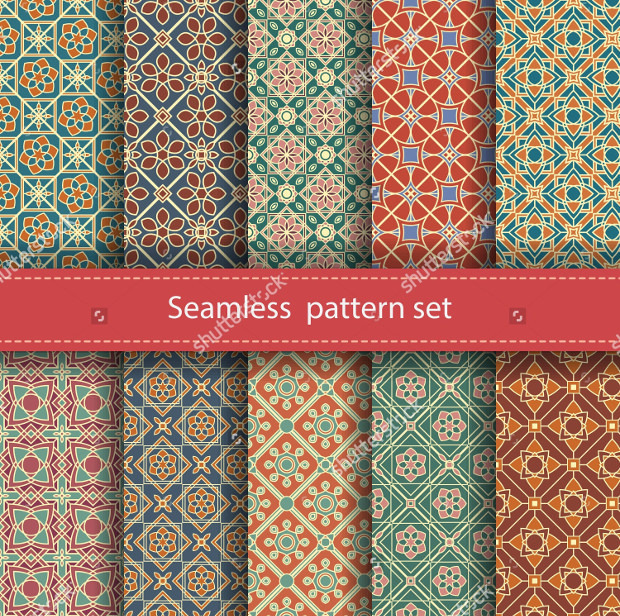 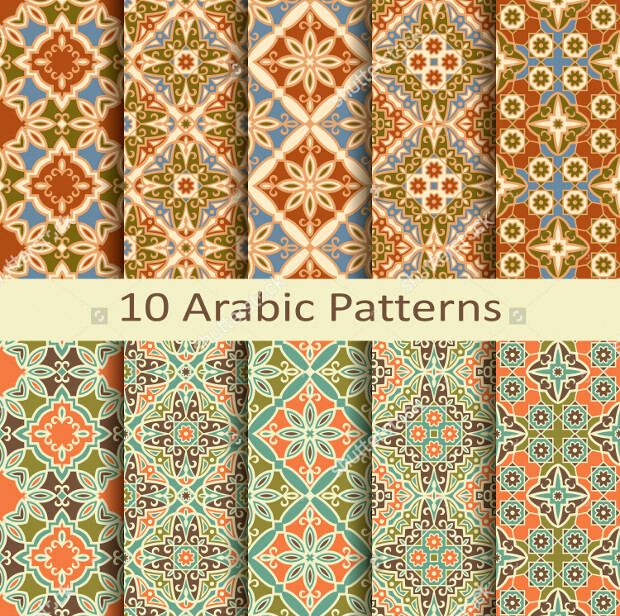 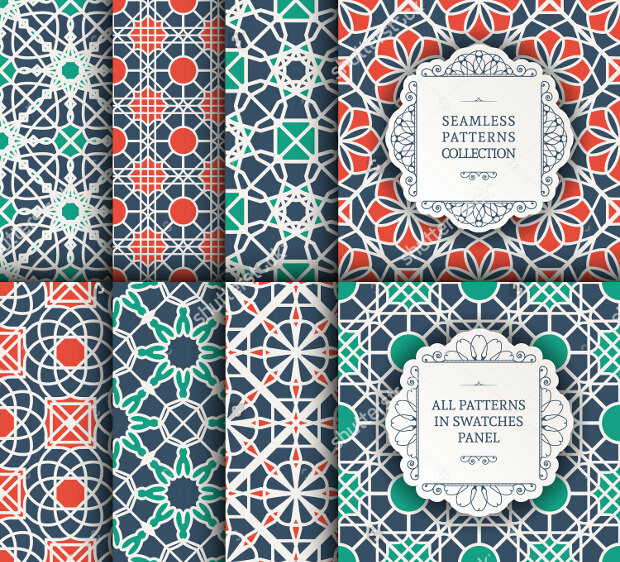 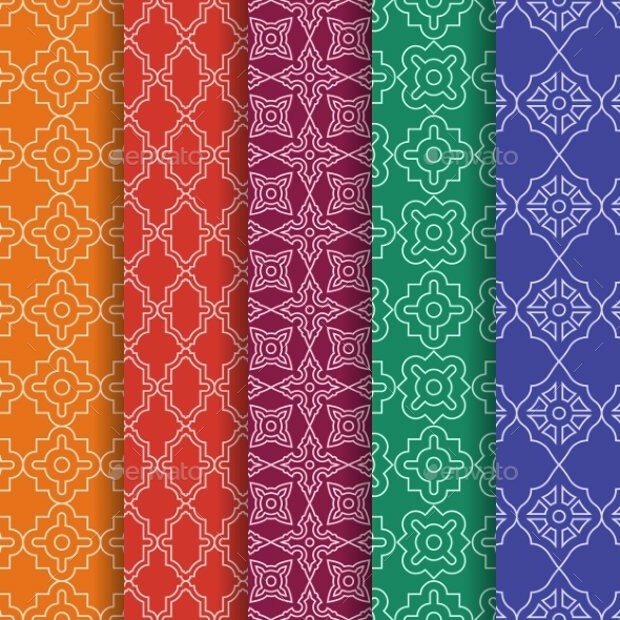 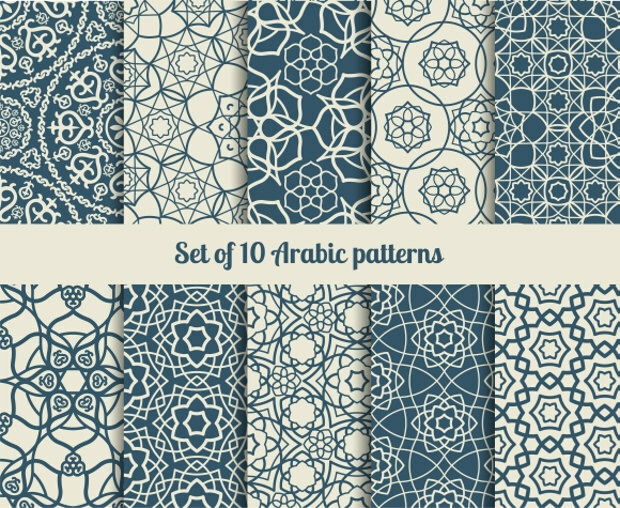 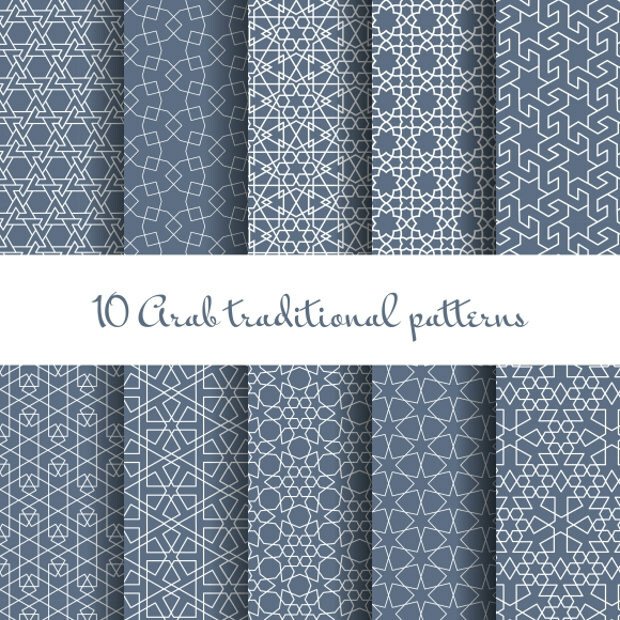 As the word suggests these patterns come from the Arab countries and are very popular there. 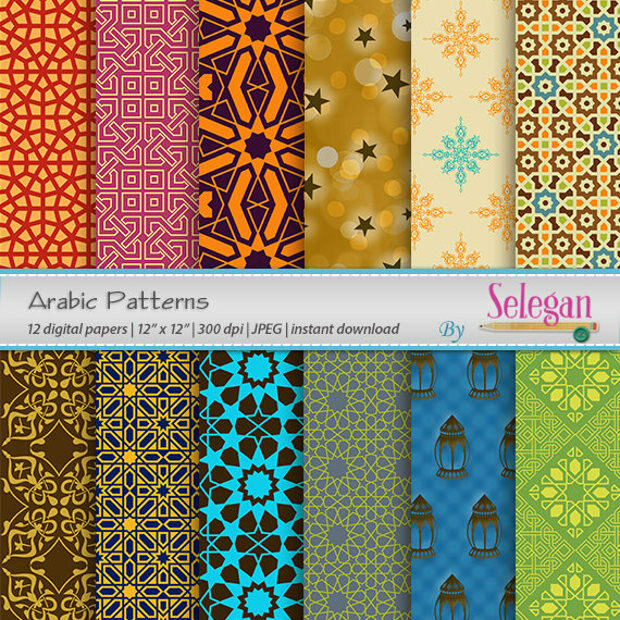 Irrespective of the name, these patterns are very popular around the world for their minor detail works and grandeur. 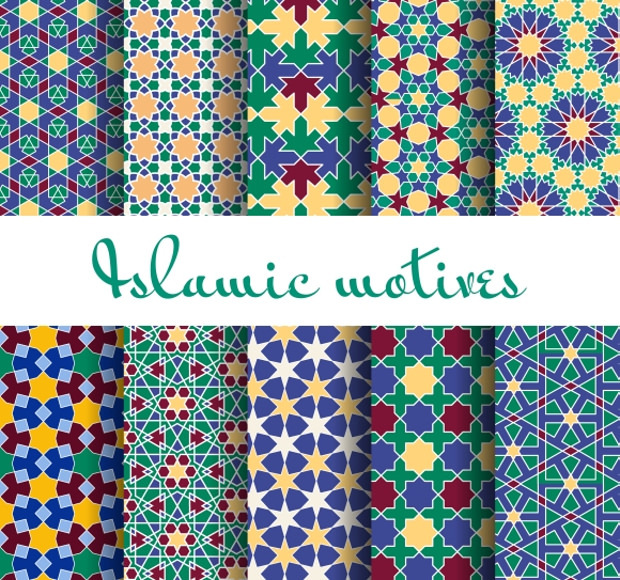 They have a very similar approach to that of Islamic artwork. 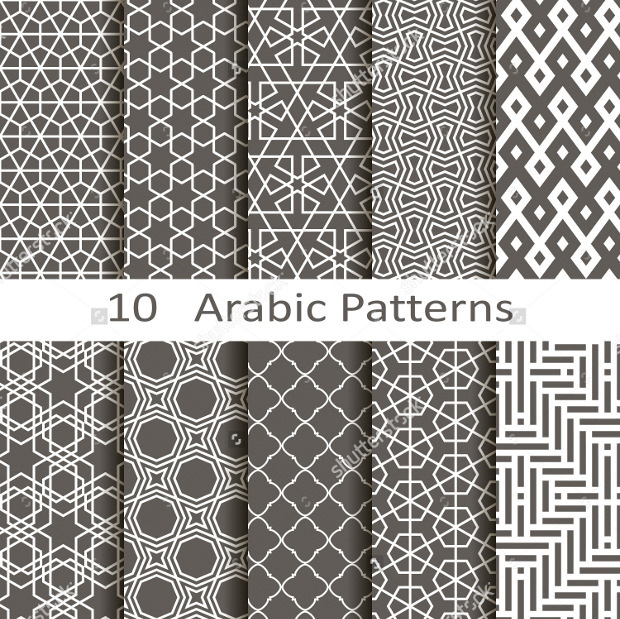 Arabic patterns are mostly present on Arabic designs and architecture. 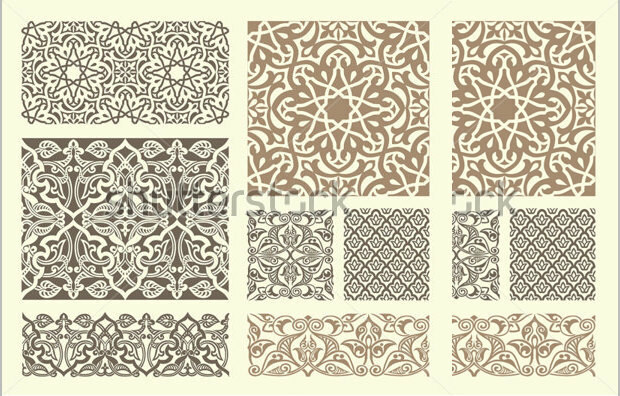 Patterns are made on tiles (tile-work), vaulting and screens (Jali). 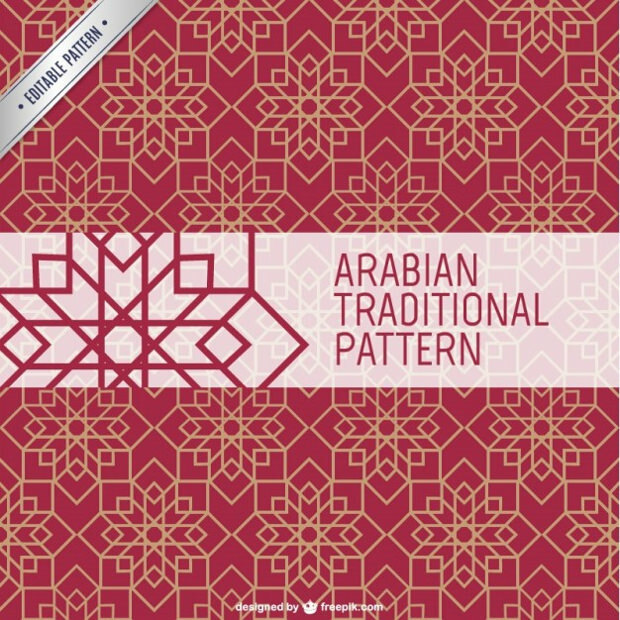 Geometric patterns are used in this type of pattern designing which have been developed and created over the past few centuries. 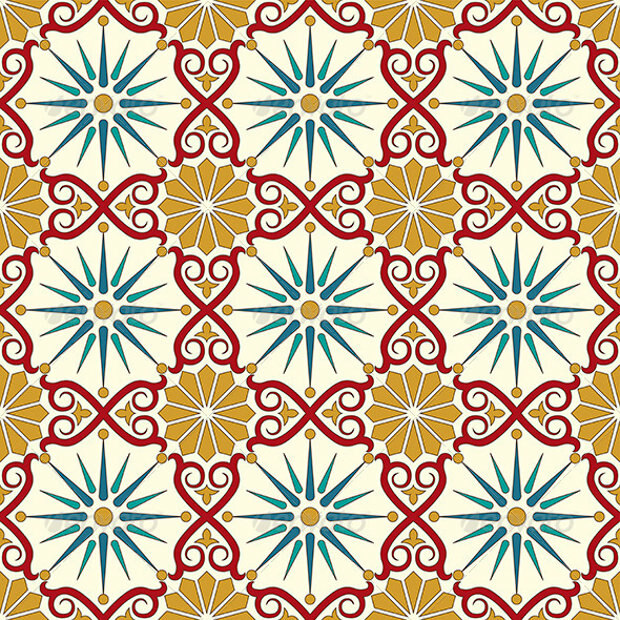 Marble is mostly taken as a base when dealing with architecture. 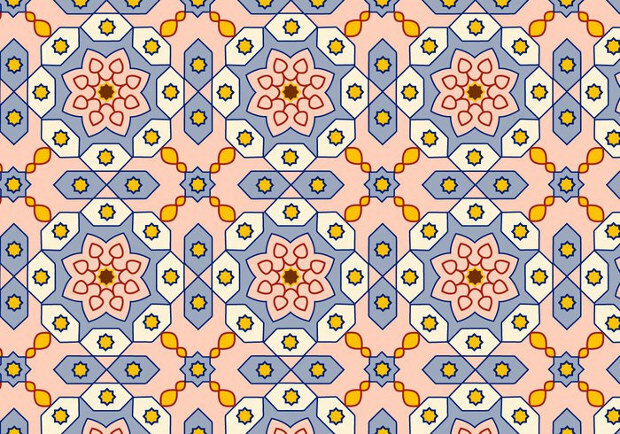 No figurative objects or images are created as the pattern in this art form are not meant to be worshiped. 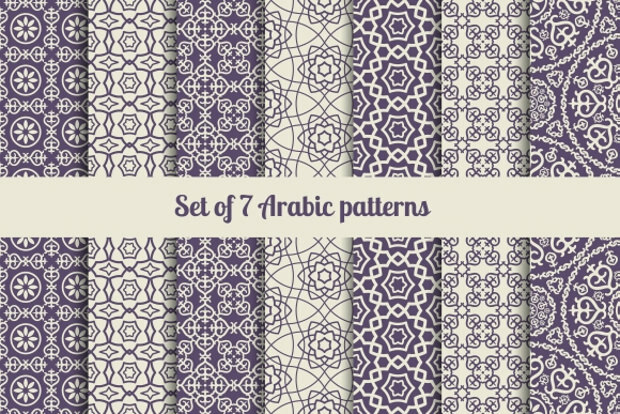 Squares and circles are the most basic and important elements of Arabic patterns. 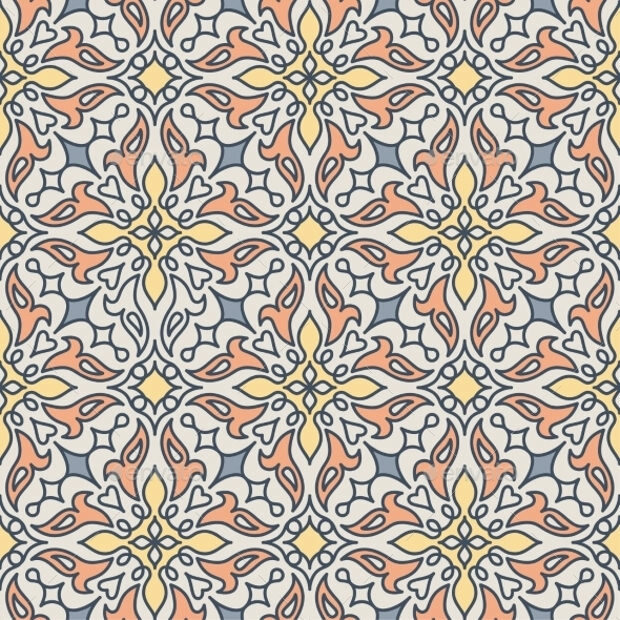 They are overlapped and interlaced together to form complex designs. 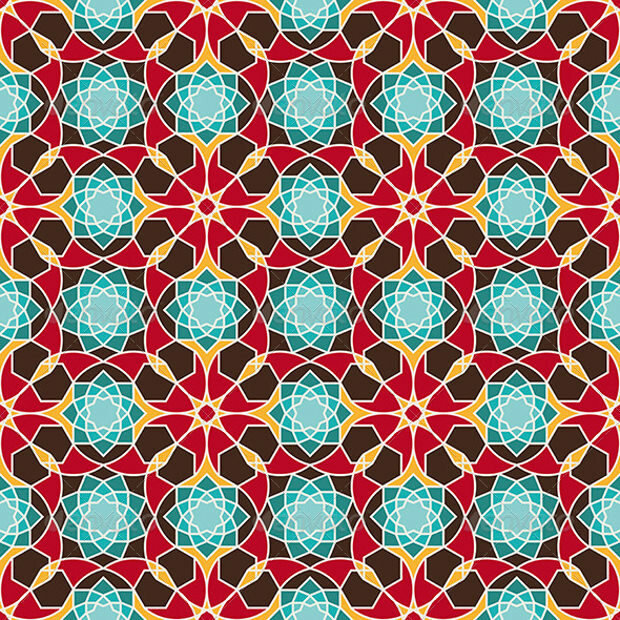 Circles are used as they symbolize unity while square depicts the symmetry in nature. 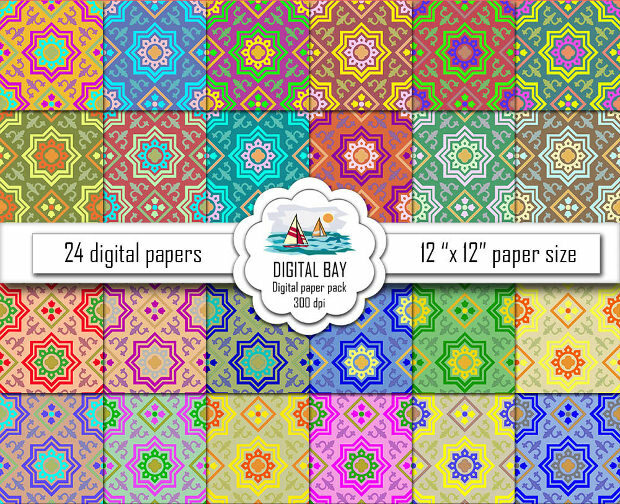 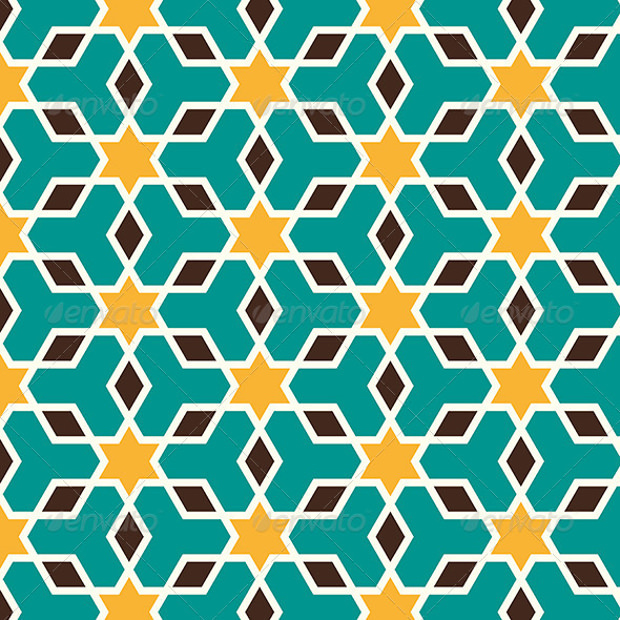 An eight pointed star and a polygon are other widely used figures in the creation of an Arabic seamless pattern. 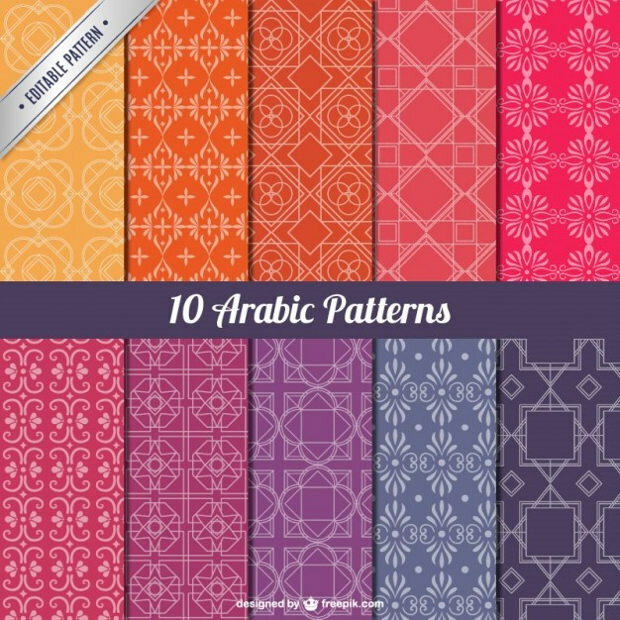 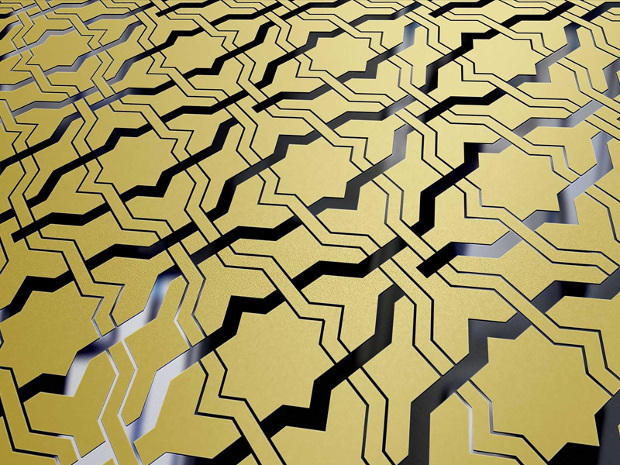 Arabic patterns are very complicated designs which are made by combing elements, including rotation and reflection. 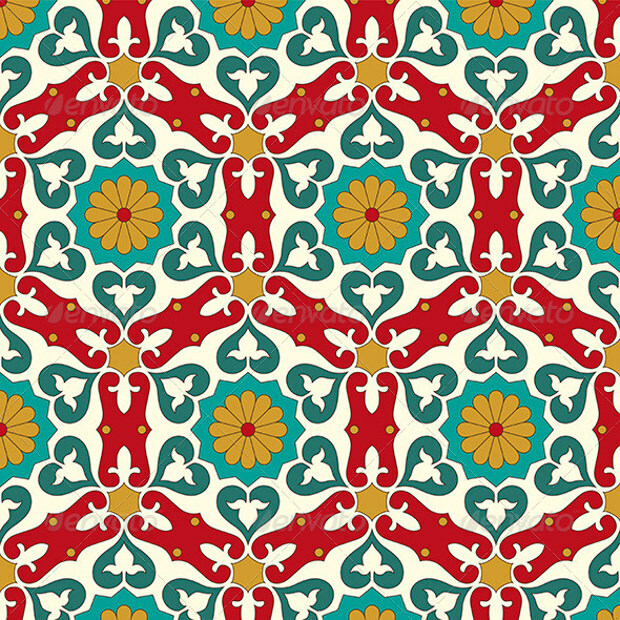 Often these elaborate patterns conceal the original design of the artwork. 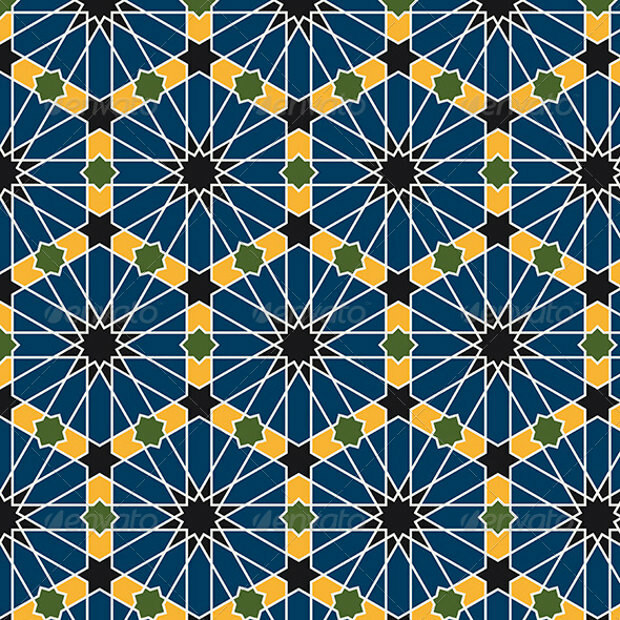 Patience and knowledge are must to understand these patterns.